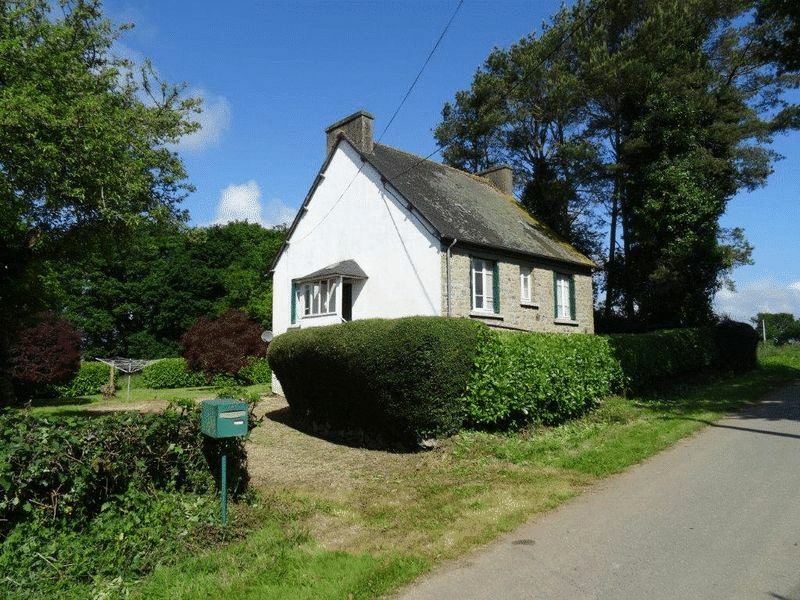 This very handsome neo-Breton, detached village house is keenly priced and would make an excellent permanent or holiday home. 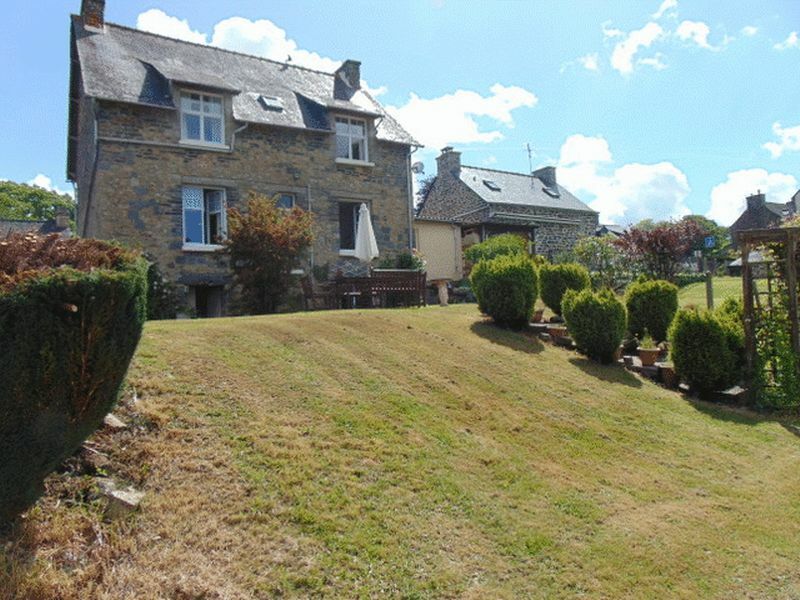 It is quite spacious enough with 4 bedrooms and sits in a garden of a third of an acre. 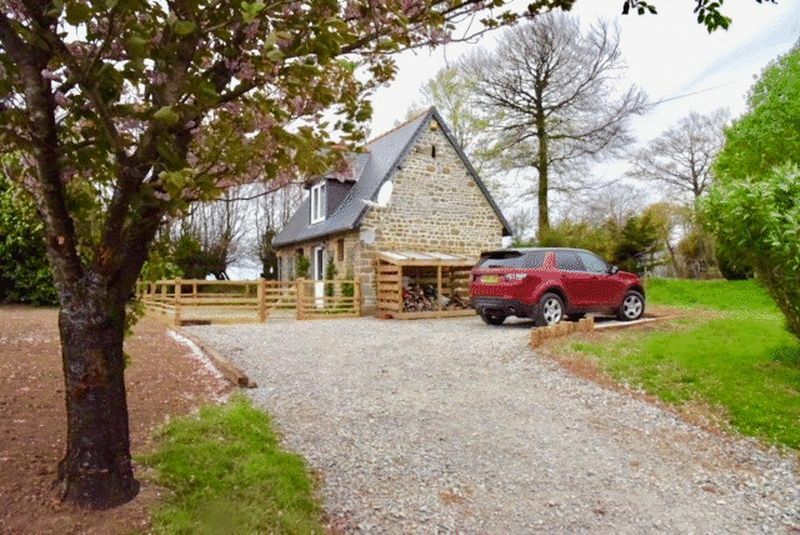 Situated in a pretty, rural hamlet, 5 mins from the village shops, is this very well priced, detached house in ready-to-move-into condition with a 1/4 garden with fabulous, distant views. 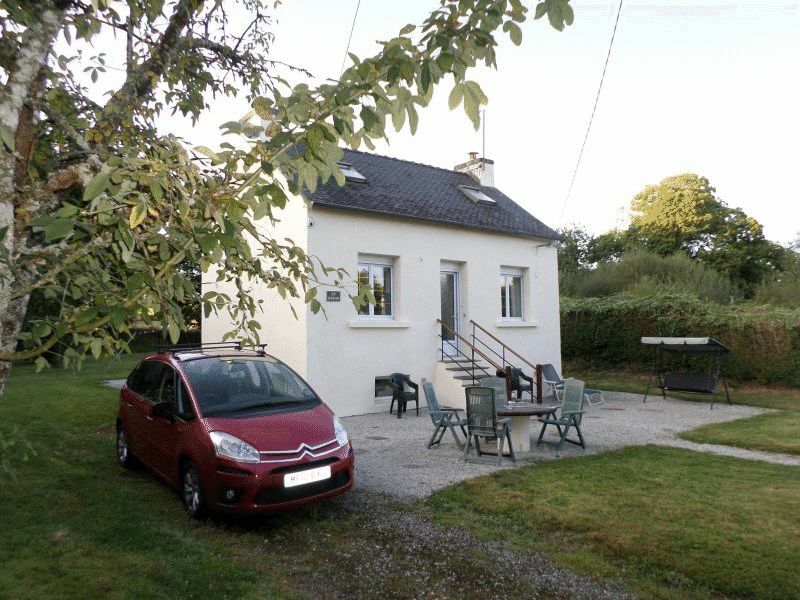 The house has 2 bedrooms & 2 bathrooms, an open plan living room with well-fitted kitchen & a basement & garage. 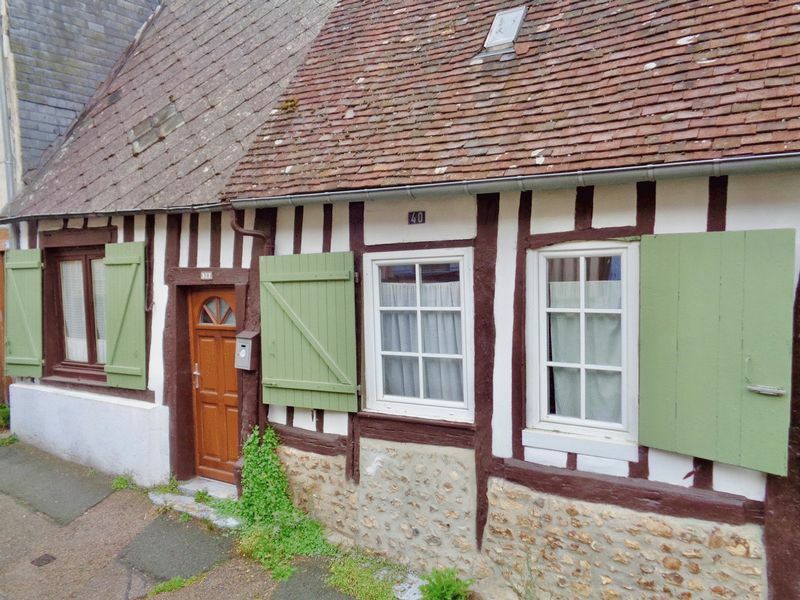 Feel part of a French village community while improving your language skills, this gem of a 2-bed village house, on offer at an affordable price. 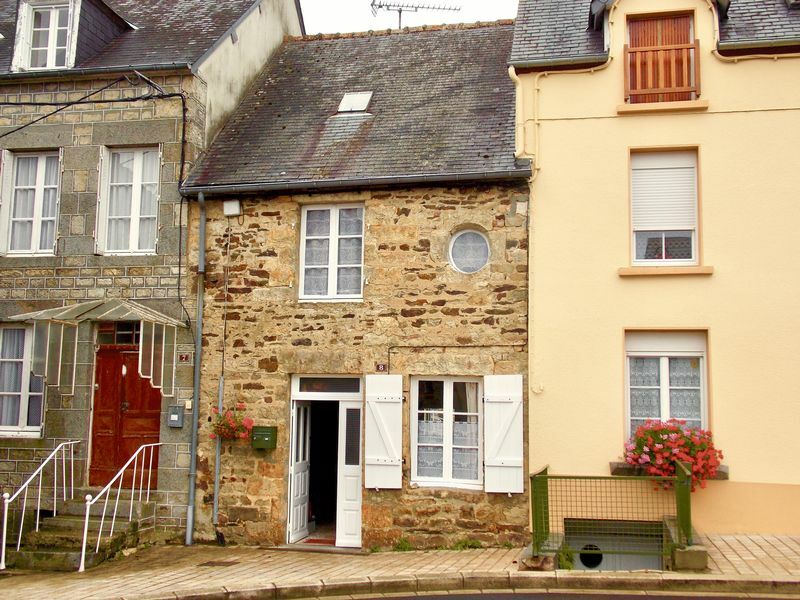 It's set in the heart of a pretty Normandy village, with shops & restaurants on the doorstep. It is the perfect lock-&-leave property.